Teaching location: Dong Thap, Dong Nai province. Level: Almost for kids and students from primary to high school. Nationality: US, UK, Canadian, Australian, Irish, South Africa, Scottish, New Zealand. Salary: 1400 – 1600$ / month within 25 hours per week. The payment is after tax. Year bonus: 600$ for second working year. Long contract at least 6 months. Setup of a local bank account. Free training course supplied if needed. Supported with travelling to the classes. Support 100% fee of making work permit. Supported with residence card. With residence cards, you don’t need to get the visa up to 10 years. Airport pick up for free. At least 1 day off per week. 12 days off for holiday per year, including Christmas day. Able to change the location to discover many beautiful places. Vietnamese assistant for free, Vietnamese exchange and Vietnamese lessons for free. Welfare team support, with 24/7 emergency assistance. Accommodation is provided with air conditioner, hot water, pillows, blanket, water and electric (when working outside Saigon). 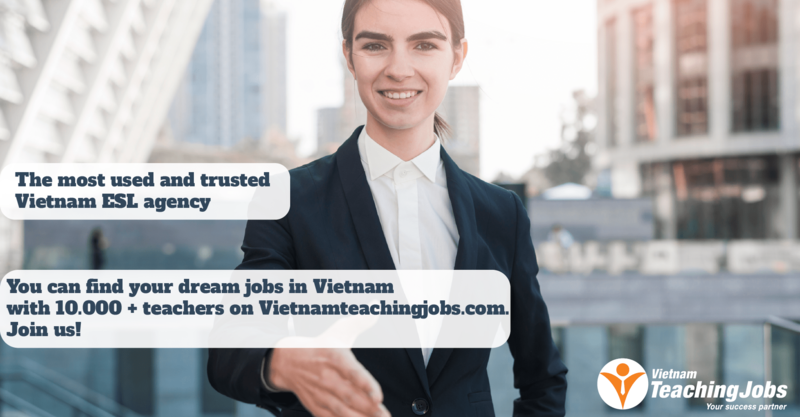 [ENGLISH TEACHERS IN NEED IN VIETNAM] [ATTRACTIVE OFFER] posted about 1 year ago. 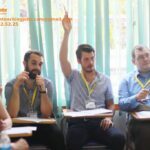 Full-time teachers in Dong Thap province posted over 2 years ago. 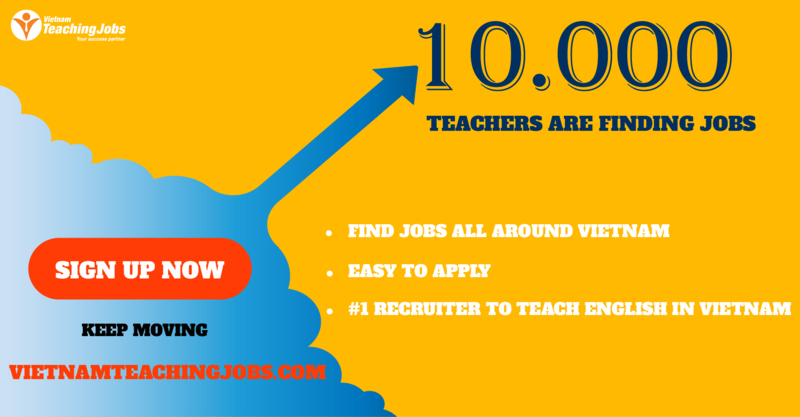 NON-NATIVE OR NATIVE FULL TIME TEACHERS posted over 2 years ago.